A barcode scanner is a device that provides an effective, safe and quick way to capture information: typically through a product code. 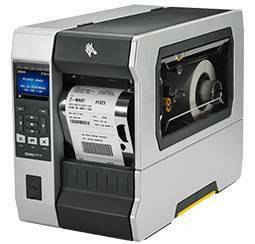 The scanner is a key component in all bar code applications. 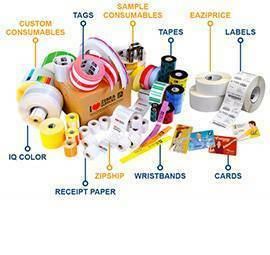 Commonly this type of equipment is used at reception areas, in shipping, tracking, inventory, and sales. 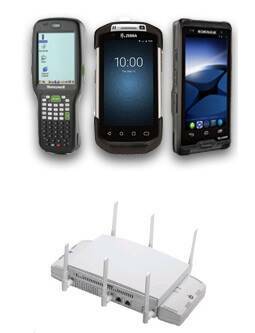 Both wired and wireless barcode scanners are sufficient for these types of applications. These are new generation readers. Info can be sent faster than previously and the connection is simple. They do not need extra power given that the power they generate with this connection is enough. When a Keyboard reader is required or the data must be inserted as if being typed, then what is being used is a Keyboard Wedge. This is connected to the mobile computer or to the computer's keyboard. These readers are directly connected to the keyboard's serial port and the jack is identical to the keyboard's one. They usually include an adaptor which may be simultaneously connected to both keyboard and reader. Readers that connect to the RS-232 port (or serial interface) require a special software which is able to recover data sent from bar code readers and insert it where it's needed. This interface is slightly different from the keyboard and it gives us control over the code's reading destination. 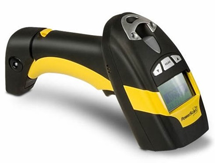 Handheld readers include wireless and cable scanners and have different scanning engines, depending on the model they are capable of scanning different types of labels. 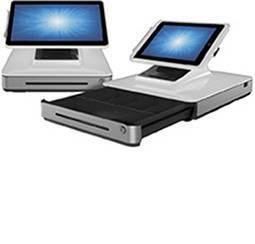 They are light and ergonomic, ideal for retail sale and inventory. These are the simplest and most economical. They represent innovation in the scan technology field. They are able to read a larger number of barcode symbolism and are even capable of scanning images such as signatures and defective or imperfect codes. Ideal for those environments where a correct scan must be guaranteed. These readers allow the transmission of data from the scanner to the PC immediately, in real time, without the need for a cradle or cables. No infrastructure needs to be installed, the only requirement is for the PC's database to be able to connect via bluetooth. Fixed readers are used in categorisation operations and in high-speed applications. Small fixed readers are commonly used in labs and access control. 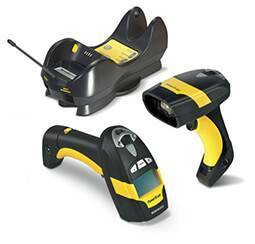 Differently from other barcode readers, these scanners are integrated with other devices or automation systems. They have been specifically designed for industry and logistics. They are extremely robust and function perfectly in extreme weather conditions. Ideal for warehouses, both indoors and outdoors, and places where the risk of being dropped and damaged is high. 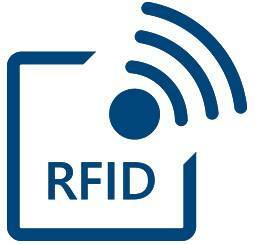 Wireless readers allow the transmission of info in real time, from scanner to database. They require W-LAN infrastructure. These readers significatly improve worker's performace thanks to their simplicity and usability. These readers are ideal for cash register operations, because their high-speed scan pattern allows to capture barcodes from different angles. This reader can be fixed into the counter or directly on top of it. The smaller ones may be used as handheld readers or in hands-free mode. 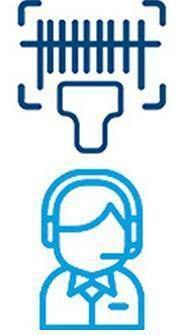 Each scanner has to communicate with a PC to transmit the bar code information in the software that it is using. Historically, there were only scanners with cable that connected directly to the PC through a cable. These are still the most common type, wired scanners are easy to start and will be the most economical option. Wireless readers have become more common today as their prices have become much more affordable. These handheld scanners work in the same way as a wired scanner, except that the scanner communicates wirelessly to a base station. This base station connects to your PC via a cable. Your PC does not need to have any wireless support from the cradle and the scanner handle all this. Just connect the cradle, the scanner to the cradle, and you're ready to start the scan. It is very easy to replace a wired scanner with a wireless one, as it has no effect on your PC or software. Most wireless scanners use Bluetooth to communicate, which usually gives you a range of 33 feet. There are some proprietary and specialized wireless Bluetooth units that can transmit beyond 200 feet. Some models also offer additional features that wired scanners do not do, such as batch modes and direct memory matching. The Motorola LS4278 for example, can directly pair a device without using its cradle. This makes it a perfect complement to use with a laptop, tablet or smart phone that has built-in Bluetooth capabilities. 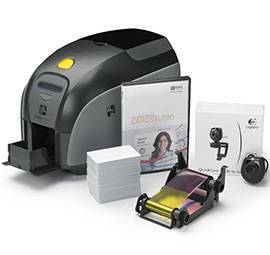 Wireless scanners can provide greater mobility and freedom of cable accumulation in any application.